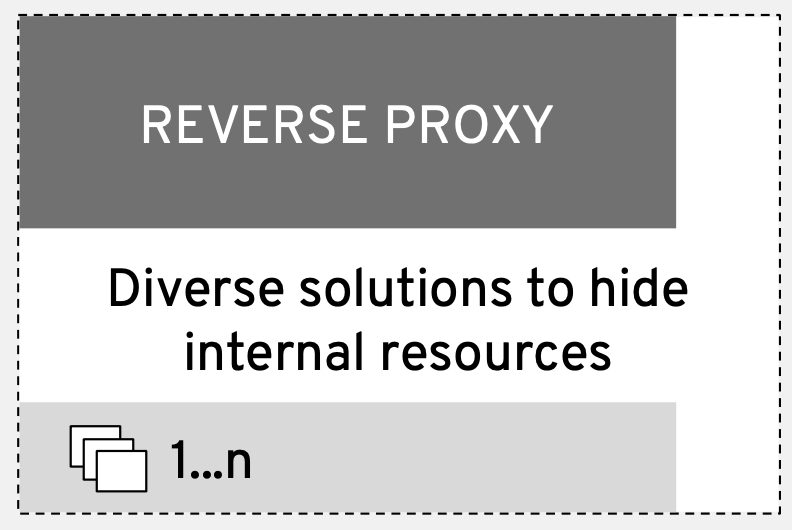 This article takes you deeper into specific elements (API management and reverse proxy) from the generic architectural overview. In my previous article from this series, we started diving into the details that determine how your integration becomes the key to transforming your customer experience. As mentioned before, the architectural details covered here are base on real customer integration solutions using open source technologies. The elements presented here are then the generic common architectural elements that I've identified and collected in a generic architectural blueprint. It's my intent to provide a blueprint that provides guidance and not deep technical details. This section covers the visual representations as presented, but it's expected that they'll be evolving visually over time. There are many ways to represent each element in this architectural blueprint, but I've chosen icons, text and, colors that I hope are going to make it all easy to absorb. Feel free to post comments at the bottom of this post, or contact me directly with your feedback. When looking at gateways into an organization, it's split between managing your API access and hiding the actual landscape behind accessing services in your organization. 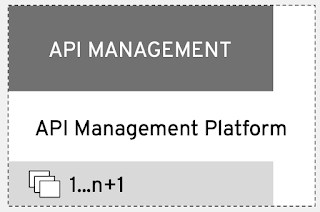 The first element identified was a management platform for handling API gateway activities. API management refers to how access is provided to an organization's services. It's the critical path for access internally to services as well as externally. Researching customer portfolio solutions revealed that it's providing access to service interfaces, applications, and other integration microservices. It's providing scalability, reliability, and interface usage metrics that customer evaluate during operations monitoring. Part of the process of eventual access from external parties to your internal services through interfaces involves hiding the specific networking details. 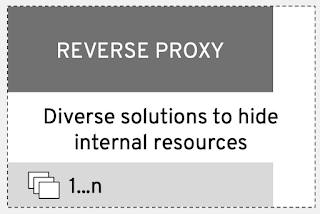 To do this we'll examine reverse proxies details. This covers various solutions found in research, but all are delivering the same functionality. The basic security is achieved through these proxies because they are acting on requests from third parties. By retrieving requested resources for their clients, all external parties are prevented from having actual access to internal networks. This overview covers the API and proxy elements that make up our architecture blueprint for omnichannel customer experience use case.